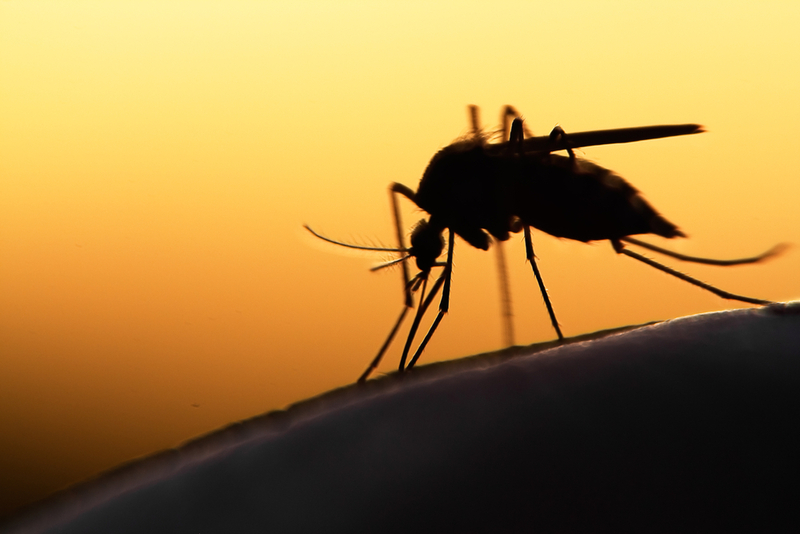 Close to 1.5 million people have been diagnosed with the Zika virus thus far in Brazil, a staggering figure, and 4,000 infants have been born with microcephaly. Due to the staggering number of people infected with Zika, the World Health Organization (WHO) has declared a public health emergency. A previous study on 29 babies in Brazil that had Zika induced microcephaly displayed evidence that one-third of those infected would develop eye problems of some nature. Hemorrhagic retinopathy – a condition in which the retina, the light sensitive area at the back of your eye, begins to bleed. Abnormal vasculature in the retina – A condition in which your eye is missing important blood vessels in the retina. Torpedo maculopathy – Appropriately named after the torpedo-shaped lesions that form in the macula—the central part of the retina—of the eye.